we hope to see you at LRC member meeting! RSVP to win a free race entry! Join old friends and make new as we swap stories about everyone's favorite topic - RUNNING! The 2019 Board of Directors is excited to meet with you and chat about the year ahead. At 7 PM, one free 2019 race entry will be awarded. RSVP and be present to win. If you can’t make the meeting, check out what the club accomplished in 2018, and a list of your 2019 Board of Directors and Officers. The Spring Ahead 5k program is a 10-week group training program for beginners to prepare for the MIDFlorida Mayfaire 5k. 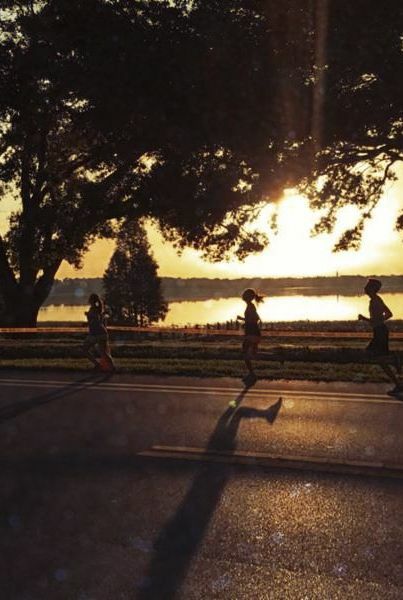 Save the date to run this classic evening 5k thru Lakeland's historic district and beautiful lakes.